Khao San Road | Find Out 15 Best Places to Visit in Thailand! 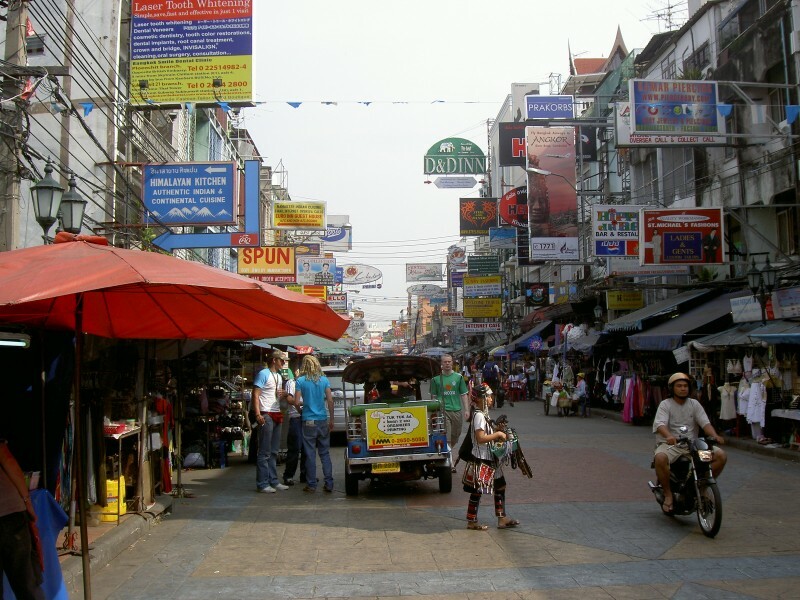 Khao San Road in Bangkok is a great starting point for those who wish to explore the city. Nearby there is a river, Phra Athit Road, field Sanam Luang and the Grand Palace. There is an only place where you can feel the atmosphere of light-heartedness, freedom and joy that you will not find in any other place in Bangkok.